If you’re a fan of RuPaul’s Drag Race, then you’re well acquainted with the work of designer Zaldy Goco even if you don’t realize it. He’s the guy who designs each and every gown RuPaul has worn on the show, and he’ll be designing her gown for the grand finale tonight as well. And if that doesn’t impress you, the 52-year-old Filipino-American designer was also the costume designer for Michael Jackson‘s “This Is It” tour, Lady Gaga‘s “Monster Ball” tour and Britney Spears‘ “Femme Fatale” tour. He also used to dress Lady Miss Kier, frontwoman of the ’90s-era band Deee-Lite. A recent profile of the designer reveals that he met RuPaul in 1993 at an “outrageous” Union Square nightclub that is now a PetCo pet supply store. 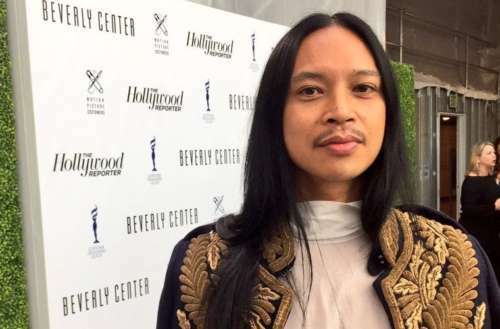 “Ru had worn the same outfit two nights in a row,” says Zaldy (who goes by his first name). “And when I brought it up, Ru told me, ‘When it works, it works.’” He ended up style RuPaul’s clothes in the video RuPaul’s breakthrough 1993 music hit “Supermodel” (video below) and has been with her pretty much ever since. These days, Zaldy mostly constructs RuPaul’s gowns in a two-room Fulton Street studio apartment with two assistants in lower Manhattan. He regularly scours cutting-edge fashions for his inspirations but often experiments with using different fabrics to retain his own original style. He also designed outfits for performers in Cirque du Soleil, the surrealist Canadian acrobatic performance group, which makes sense seeing the many imaginative looks RuPaul has shown on the runway. 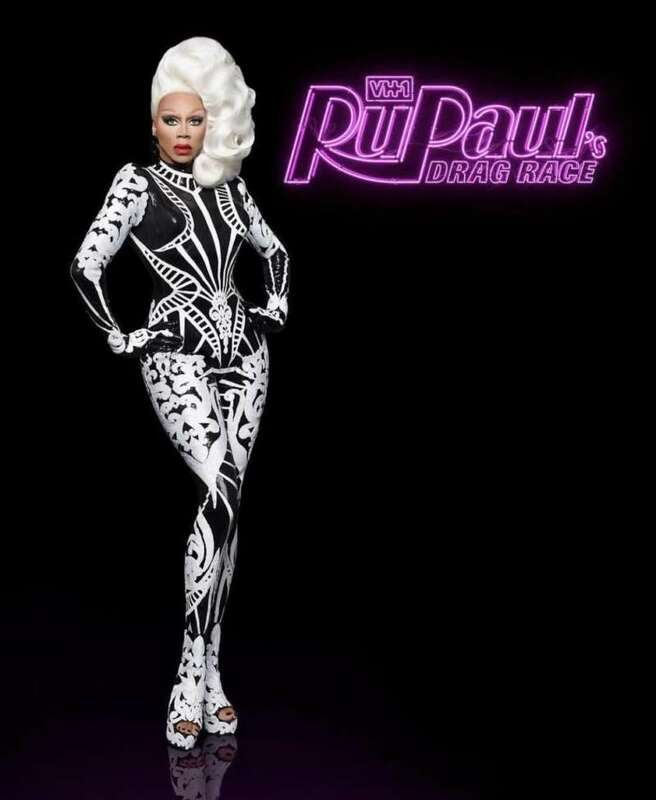 In fact, Zaldy says he came up with the design for Ru’s fierce Season 10, Episode 1 catsuit while attending Burning Man, the annual community art gathering in Nevada’s Black Rock Desert. 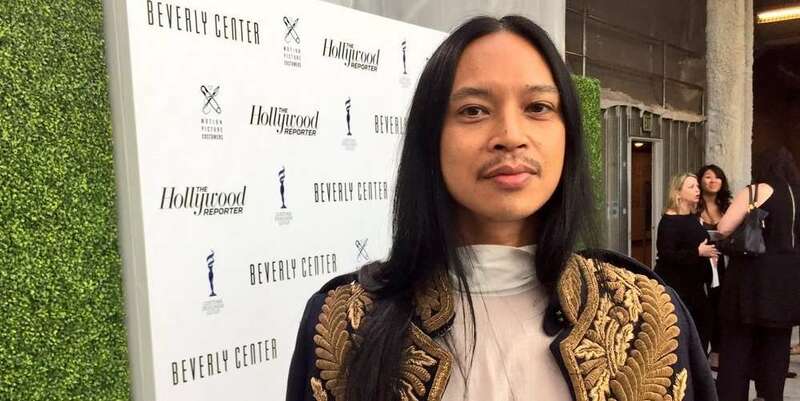 Right now, Zaldy is busy preparing gowns for Drag Race Season 11 — he promises “a lot of shoulders and different types of feathers” — and for designing costumes for RuPaul’s upcoming Netflix series AJ and the Queen. What do you think of Zaldy Goco’s work for RuPaul so far?